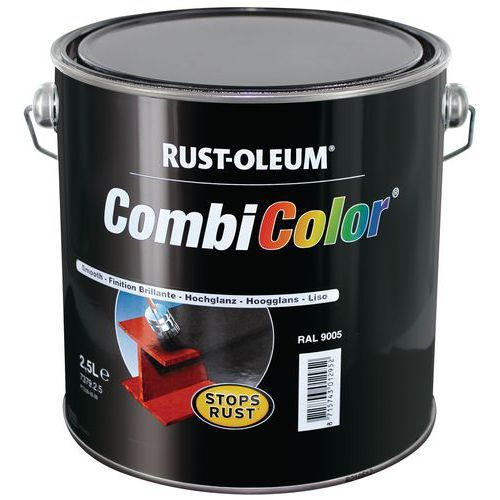 Rust-Oleum CombiColor is an anti-rust, flexible primer and topcoat for metal, intended for light industrial use, both interior and exterior. It can be tinted to produce more than 30,000 colours and has become very popular with classic car enthusiasts. The advantages of CombiColor include its excellent opacity, sag resistance, good drying properties even at low temperatures and the fact that it does not leave brush marks. 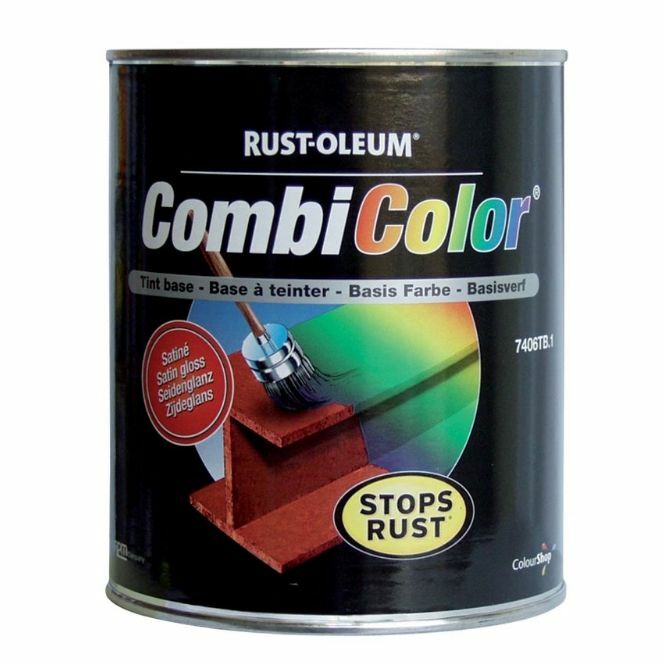 Rust-Oleum CombiColor can be applied direct to stable (not loose) rust. Once dry it remains flexible and if needed it bends with its metal substrate without cracking or flaking. 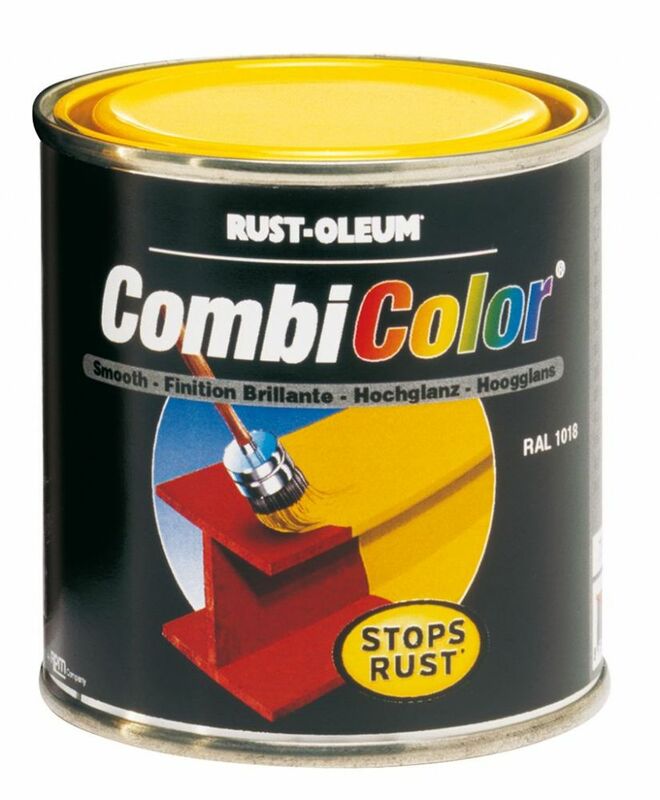 Rust-Oleum CombiColor is available in gloss, satin, matt, wrought iron and hammertone finishes, in 750ml, 1L and 2.5L tins and in aerosols (not all colours are available in all sizes and finishes). It comes in a range of standard colours but can also be custom mixed to your choice. We can even sample match colours using our spectrophotometer if you provide us with a suitable item.